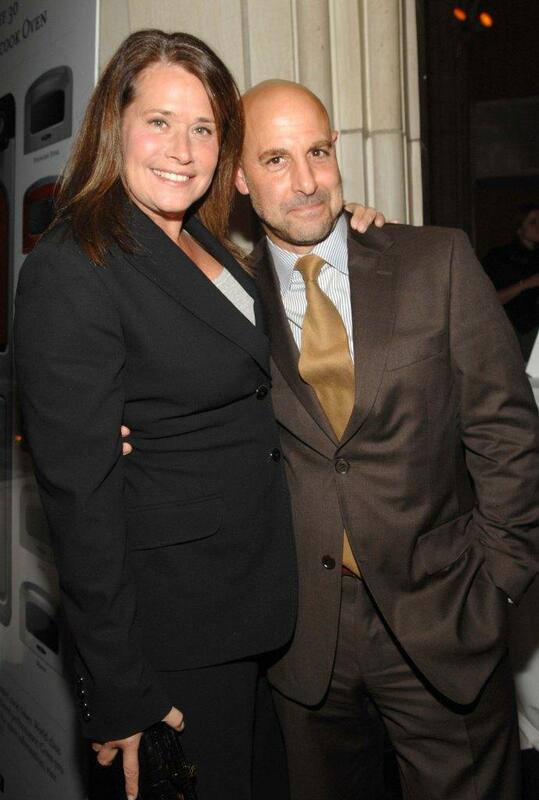 Lorraine Bracco and Stanley Tucci at the Annual Holiday Auction and Dinner. Lorraine Bracco at the 3rd Annual Women in Wine. Lorraine Bracco, Susan Unagaro and Steve Schirripa at the Annual Holiday Auction and Dinner. Lorraine Bracco and guest at the premiere "Lipstick Jungle". Lorraine Bracco at the premiere "Lipstick Jungle". Lorraine Bracco arrives at the 60th annual DGA Awards. Lorraine Bracco at the Luxury Lounge in honor of the 2008 SAG Awards. Lorraine Bracco and Mario Cantone at the 3rd Annual Women in Wine. Lorraine Bracco at the Sopranos Swan Song at Hard Rock Live!. 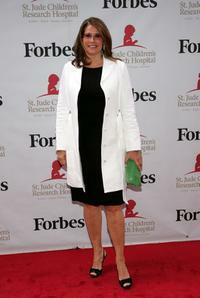 Lorraine Bracco at the St. Jude's Children's Research Hospital Benefit. Lorraine Bracco at the HBO premiere of "The Sopranos". Lorraine Bracco and James Gandolfini at the Sopranos Swan Song at Hard Rock Live!. Lorraine Bracco, Margaux Guerard and Stella Keitel at the HBO premiere of "The Sopranos". Lorraine Bracco and Douglas Hannant at the Hannant's 10th Anniversary. Lorraine Bracco at the 14th annual Screen Actors Guild awards, in the press room. Lorraine Bracco and Edie Falco at the 23rd Annual Television Critics Association Awards. Lorraine Bracco at the HBO Emmy after party. Lorraine Bracco and David Chase at the 23rd Annual Television Critics Association Awards.